The Grand Priory of Austria, which joined the United Grand Priories in 2009, has been very busy organising a number of extensive events primarily targeted for the hands-on assistance of the homeless in Vienna, for the aid and assistance of the physically handicapped and also for the spreading of the international Hospitaller work under the banner of Saint Lazarus not only throughout Austria but also throughout the world. Their presence in many of the Order’s jurisdictions underlines their constant aim to assist and work in harmony with the numerous Grand Priories of the Order throughout the world. 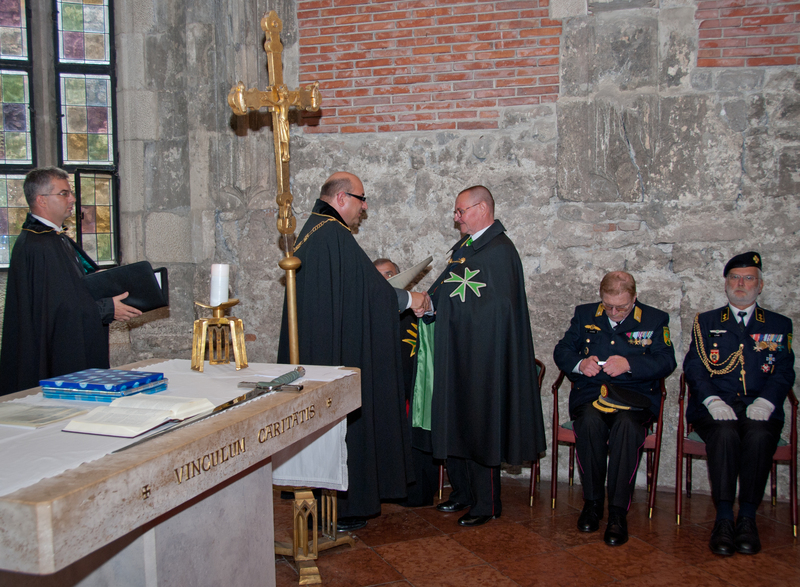 With its unique synergy with the Corps San Lazare International, with the officers of this Austrian registered nongovernmental organisation being also the officers duly approved by the Supreme Grand Priory of the Order to run the Grand Priory of Austria, this year saw its start with the regular general assembly of the CSLI on January 30th 2010, in which it was unanimously agreed that Dame Martina Mitter would be proposed as the first Grand Prior of the Grand Priory of Austria. 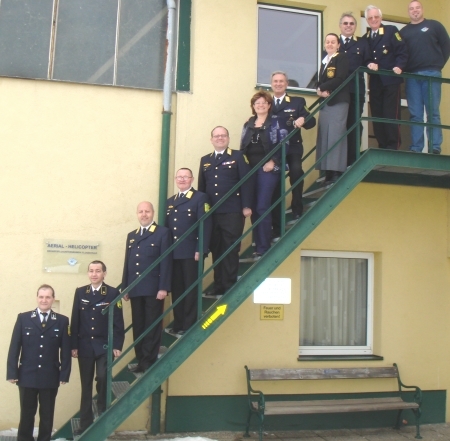 The general assembly was held in Stockerau in the trainings centre of the Aerial Lazarus Air Corps – ALAC. The decision of the General Assembly was then officially approved in the April 2010 meeting of the Supreme Grand Priory convocation which was held in the Excelsior Hotel, Malta. The Grand Marshal of the Order, H.E. Steven Groeneveld GCLJ and the Grand Chancellor of the Order, Chev. Massimo Ellul GCLJ GCMLJ announced to the Grand Officers present that the ceremony of investing the Officers of the Grand Priory of Austria would be held in September 2010 during the consecration of the Grand Priory of Hungary in Budapest, due to the close proximity of Budapest with Vienna. Thus, in September 2010, a deputation of officers from the Grand Priory of Austria, led by the Chancellor Elect, Chevalier Erich Kadlec, processed through the beautiful Presidential Palace of Budapest in their correct Austrian regalia amidst the congregation gathered there for the consecration and investiture. 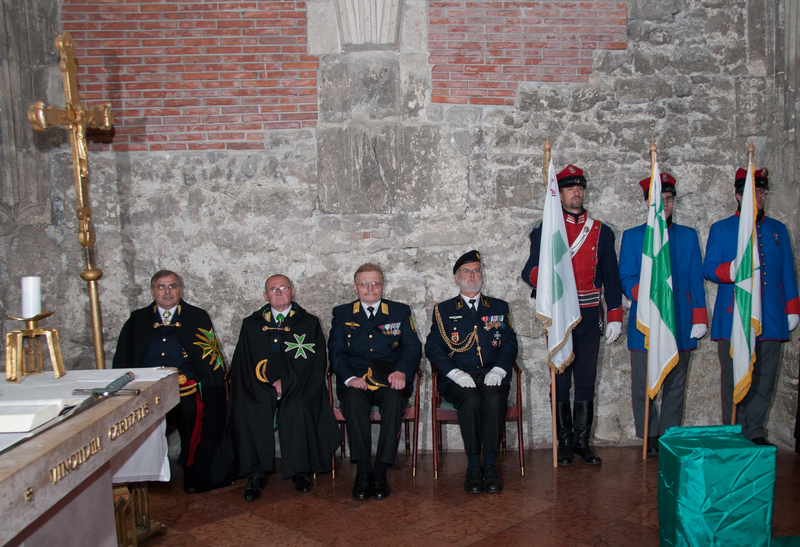 Also present was the Commander in Chief of the CSLI, Chevalier Wolfgang Steinhardt. The officers of the Grand Priory of Austria also included Confrere Christoph Ptak and Confrere Josef M. Gebel, who were in charge of the ritualistic aspects of the investing of the Austrian officers. 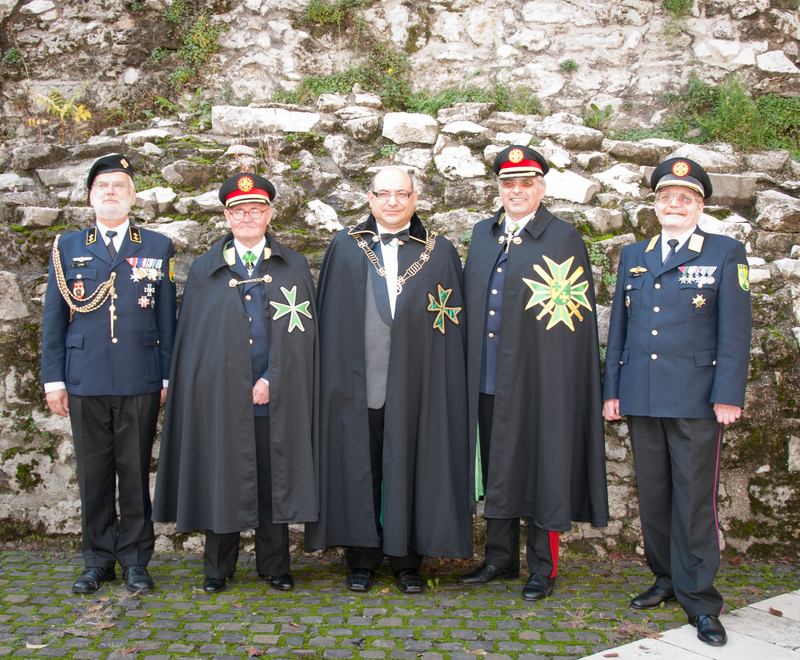 The Grand Priory of Austria is indeed a very active Lazarite team and we congratulate their voluntary efforts throughout the years in the charitable and Hospitaller fields.